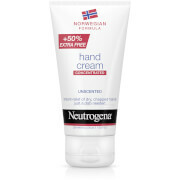 Developed to be absorbed easily into the skin and cuticles. 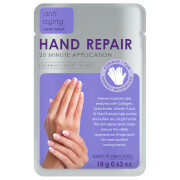 This light yet concentrated formula of pure aloe, jojoba oils and vitamin A (which acts as an exfoliant) rehydrates and conditions the hands without softening the nails. Speedy absorption - great condition - fast!